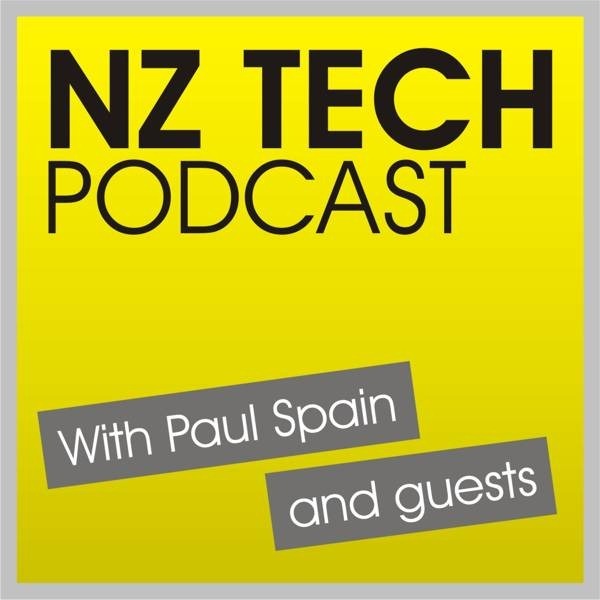 This episode host Paul Spain catches up with Dai Henwood to discuss the latest local and international tech topics. Along the way Dai reveals which low cost tech he’d pay $10,000 to have in his home tomorrow. 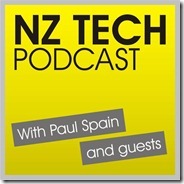 This episode produced and hosted by Paul Spain (@paulspain) with guest Dai Henwood (@daihenwood).